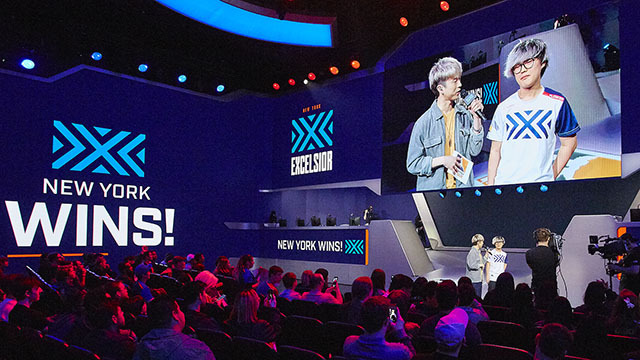 For most of the Overwatch League, the offseason is a precious time, and most of the players have taken the opportunity to relax, shed work responsibilities (at least for a little while), and catch up with friends and family. 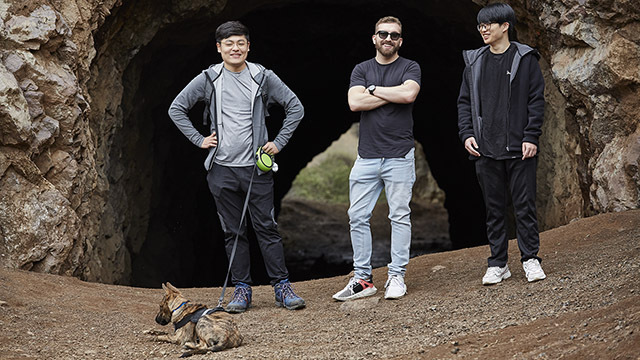 We asked some of them to share their photos and memories from their offseason trips. 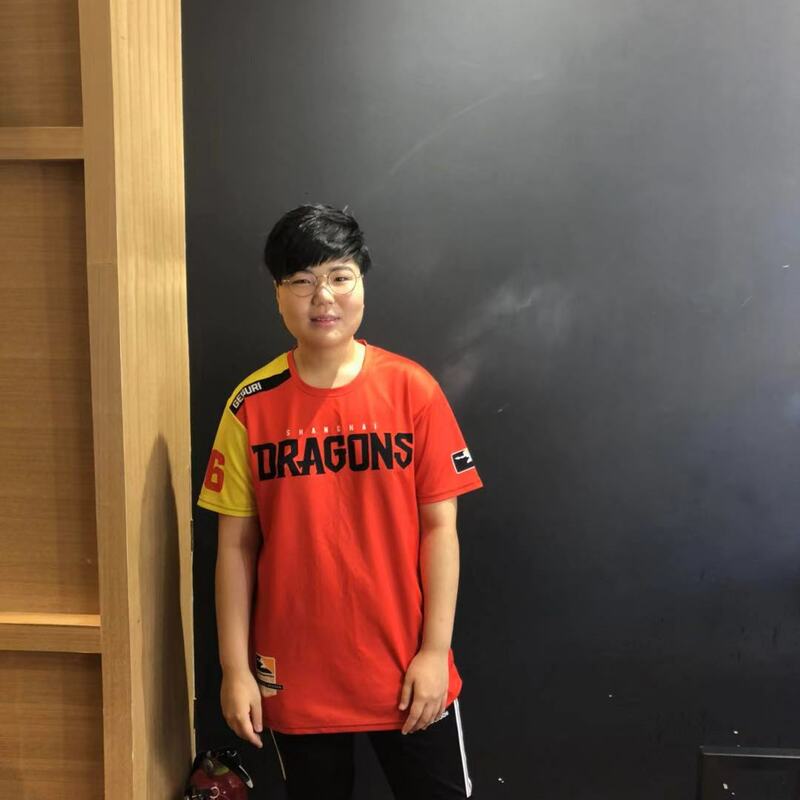 Shanghai Dragons off-tank Se-Yeon “Geguri” Kim has spent part of her offseason in Shanghai, participating in fan meetups and events, enjoying the city, and—of course—eating delicious food. Check out her photo diary below! 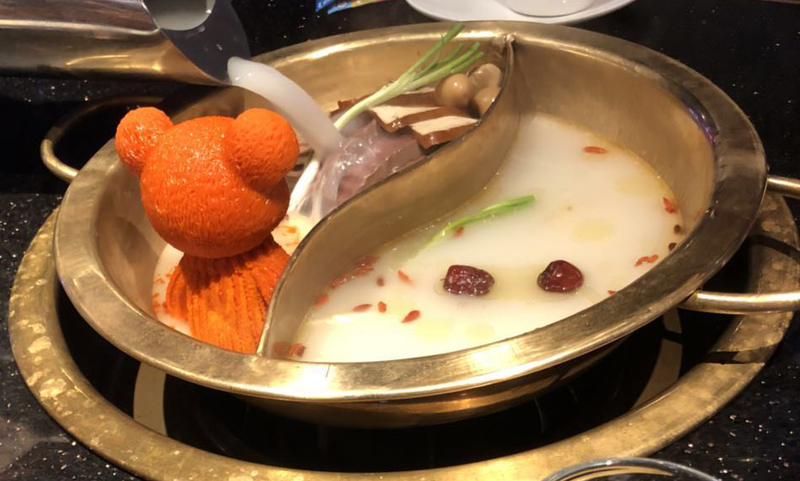 We went to a Sichuan hotpot restaurant named “Spicy World” for dinner. Their butter was made into the shape of a teddy bear. As the temperature of the soup rose, the teddy bear would slowly melt, finally dropping into the pot. 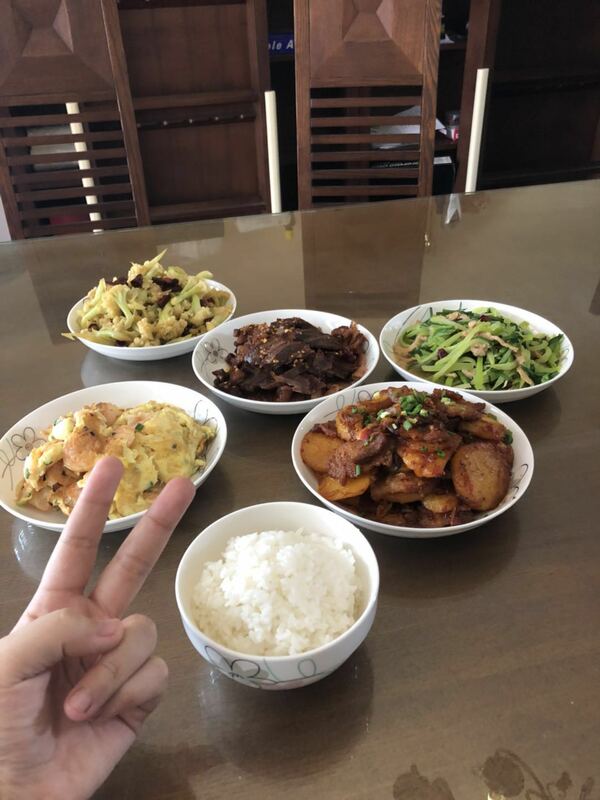 We have a cook at the team house in Shanghai to cook every single meal for us, and the dishes are quite delicious. 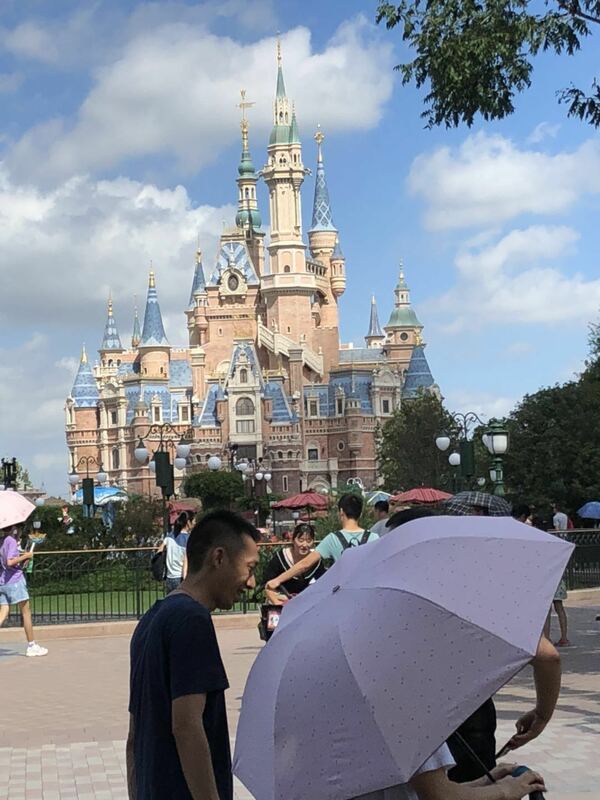 The team took us to Shanghai Disneyland for relaxation. Although the weather was particularly hot, and there were a lot of people there, I was still delighted—it was the first time I’d gone to Disneyland! 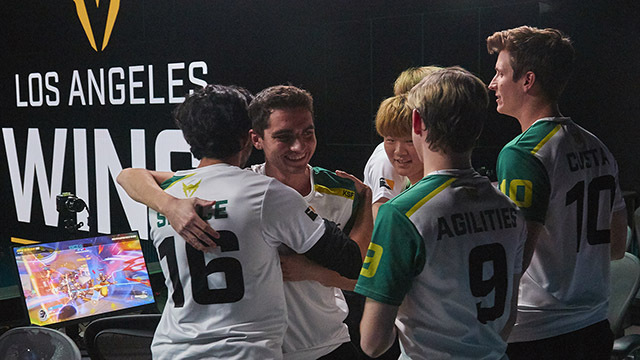 The first time our facility was revealed we held an open house for our fans, and everyone enjoyed it. 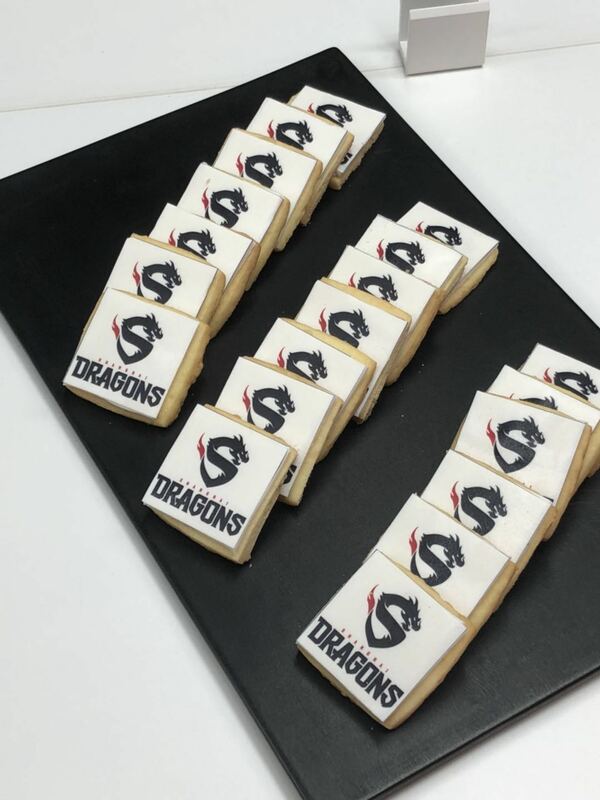 Our team ordered customized fondant biscuits carved with the symbol of Shanghai Dragons for the event. 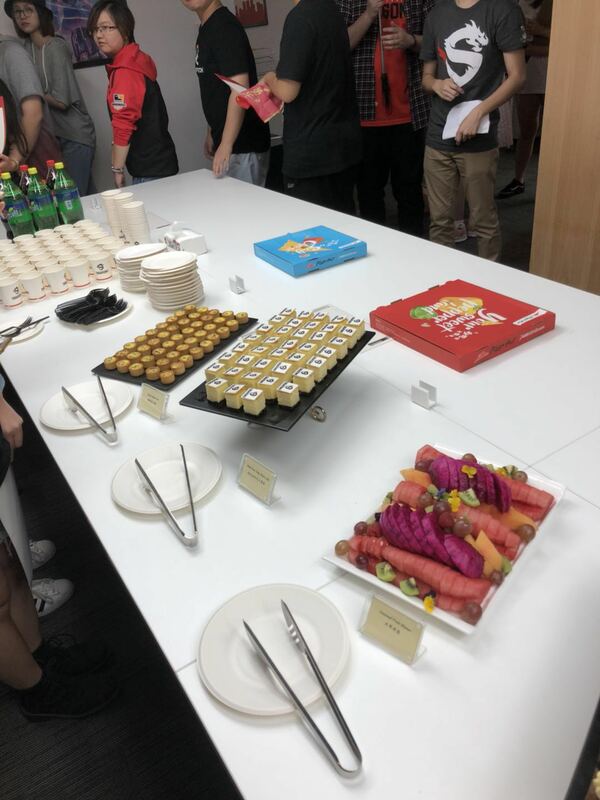 The biscuits were eye-catching and also delicious. 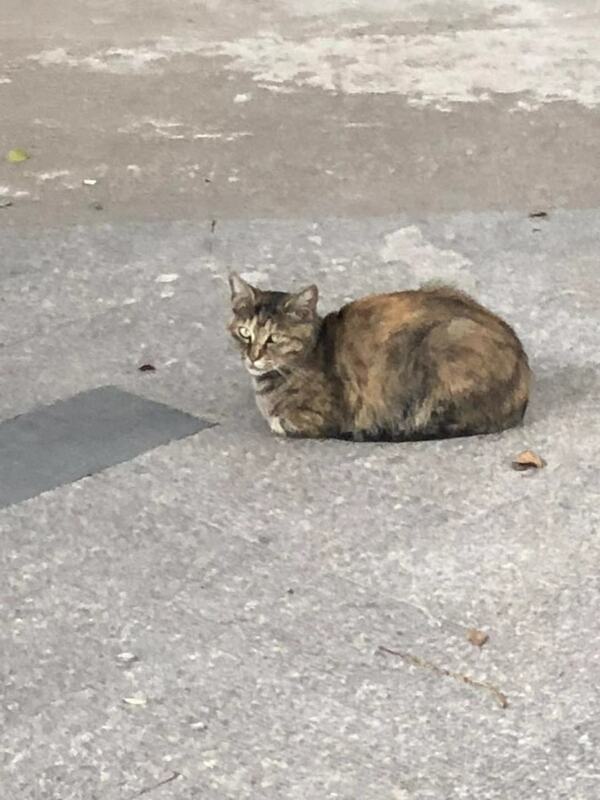 This is a street cat near where I’m living in Shanghai. 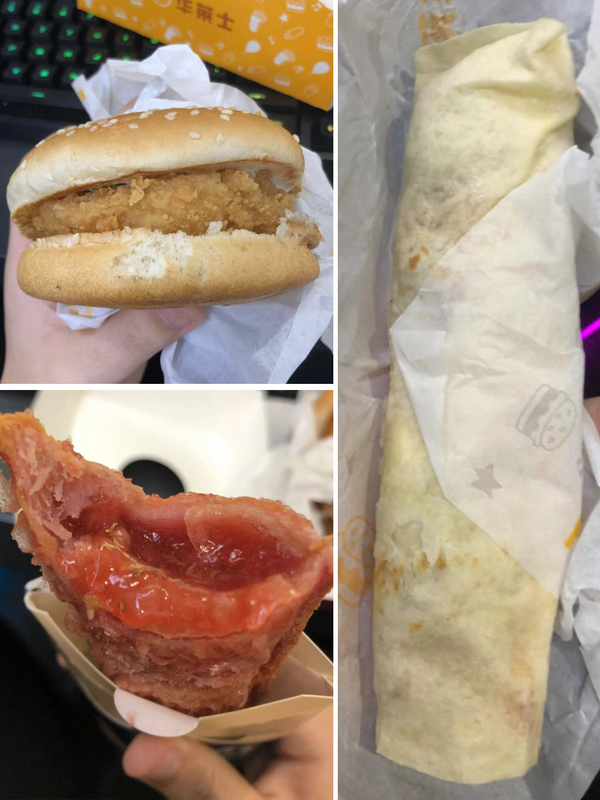 Some Chinese fast food I like. 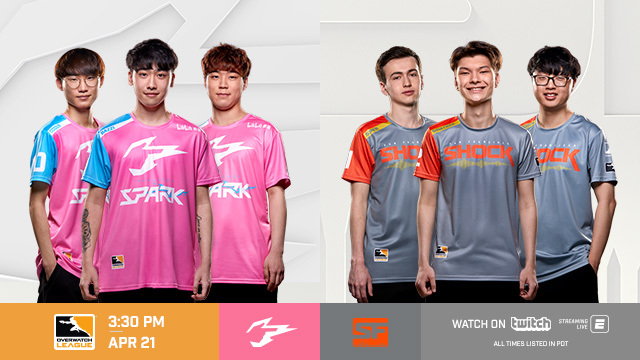 We did a photoshoot for the team and I got some light makeup. 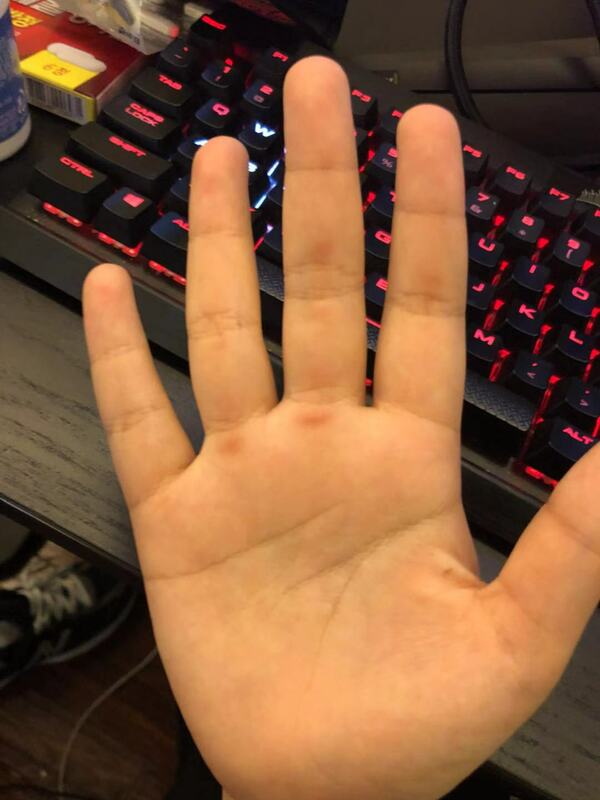 I also developed a callus on my hand from the weight training I’ve done recently.